Specials, Bulk Discounts & ETC! Use Code SEPT2018 for 10% off leather harnesses! 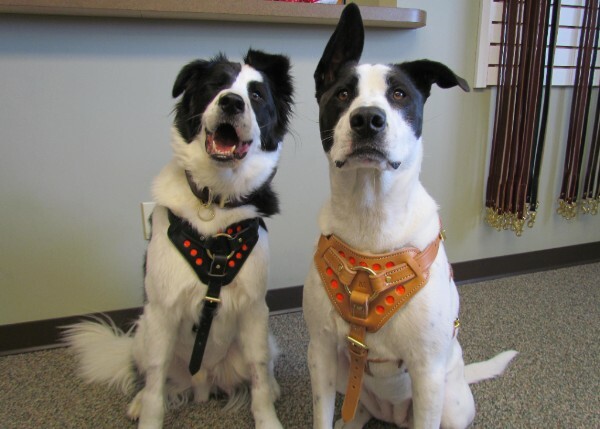 Hercules and Jules are pictured in our leather assistance harnesses in black & tan. One time use per customer, cannot be combined with any other offers. Does not apply to previous orders, clearance products or wholesale orders. Discount code good thru Sept. 30th, 2018! Pumpkin Spice Donuts are here! Get them while supplies last. 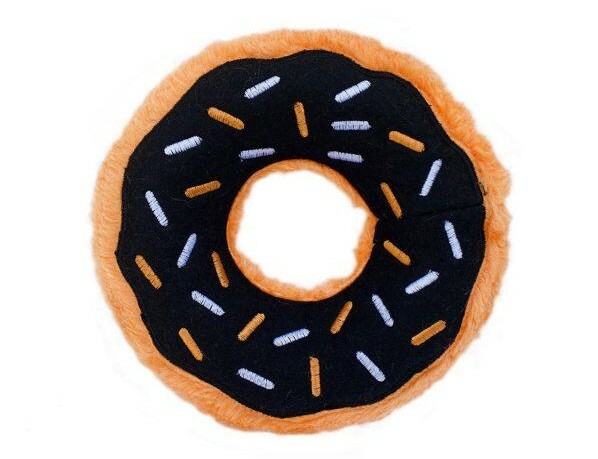 Stuffing free and with exclusive crescent shaped extra awesome squeakers! 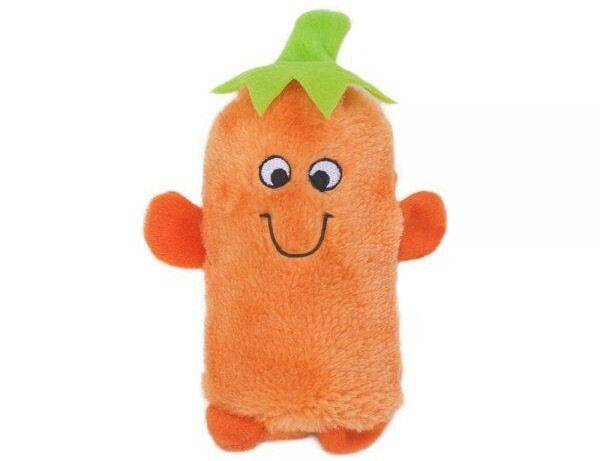 These toys are sure to please any pumpkin loving pup! These are not chew toys. Use Code ZIPPYFALL for 20% off our toy collection!! These seasonal furry friends have an extra loud Zippy Paws colossal squeaker! Pumpkin, black cat, and Frankenstein are stuffing free, but not indestructible! Size 7" x 4" x 3". Available while supplies last! Use Code ZIPPYFALL for 20% off our toy collection!! 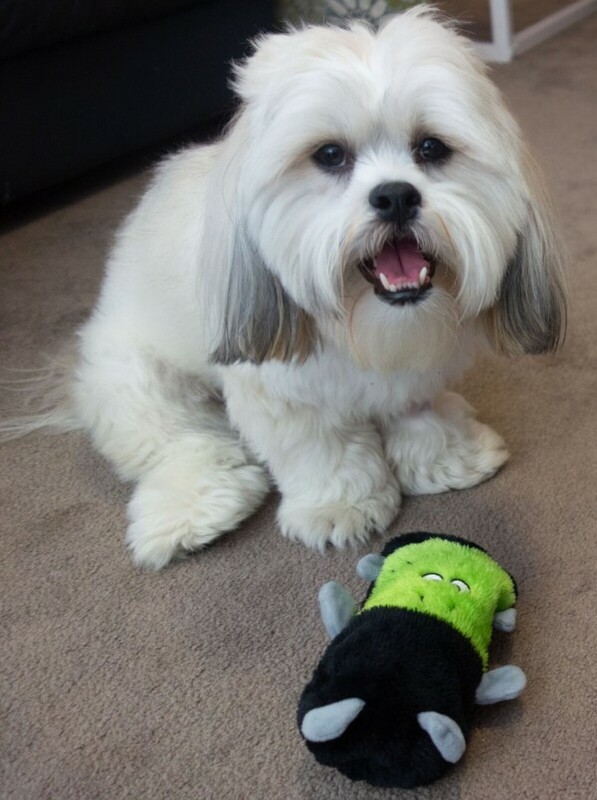 Harvey (a Lhasa Apso) a hanging out with his new friend Frankenstein! Use Code ZIPPYFALL for 20% off our toy collection!! Does not apply to Nylabones and Kongs. One time use per customer, cannot be combined with any other offers. Does not apply to previous orders, clearance products or wholesale orders. Discount code good thru Sept. 30th, 2018! Click here to use the discount code! 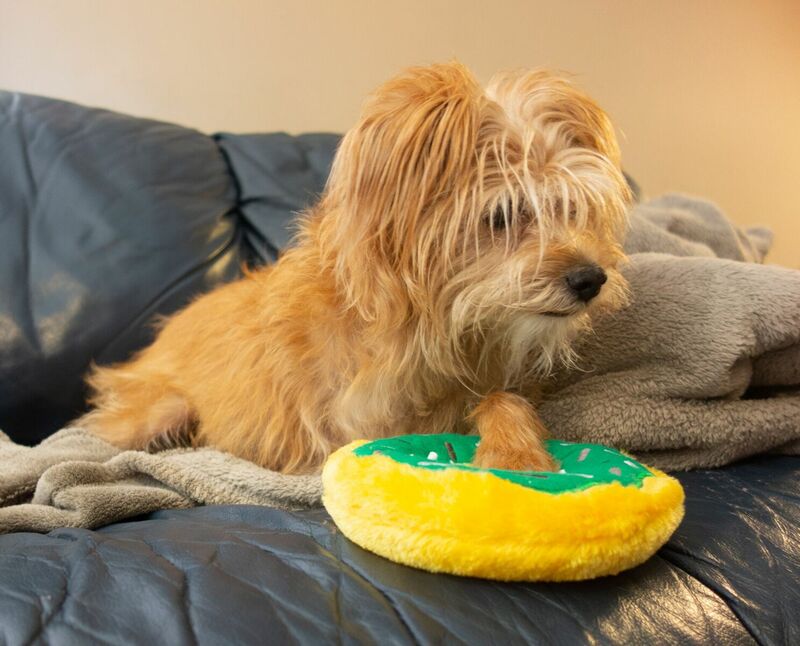 Pete (a terrier mix) relaxing with his new Mint Chip Donut from Zippy Paws! These have PAWESOME crescent squeakers and are stuffing free! Use Code ZIPPYFALL for 20% off our toy collection!! Buy a Leash, get a Collar Free! Trainers & Wholesale clients, please make sure you are logging in to your account BEFORE placing an order for trainer/wholesale pricing! 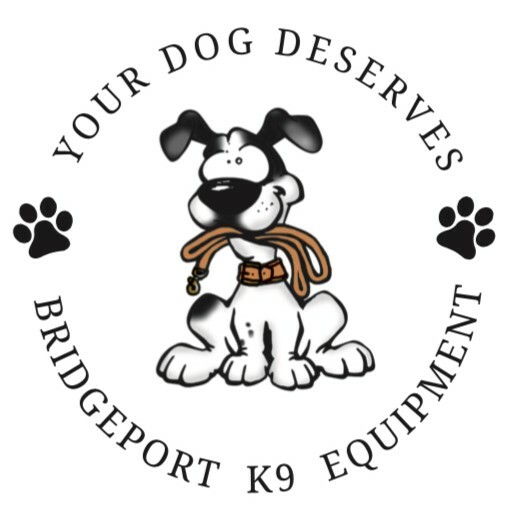 If you are unsure if you have any account set up please contact us toll free 800-678-7353 or email info@bridgeportk9equipment.com! We no longer have a minimum order for trainers, but additional wholesale volume discounts are available! If you are trying to place a trainer/wholesale order and you cannot order the full quantity you would like, it is likely that item only has a certain amount in stock! Our new website actually tracks inventory! We can place back orders over the phone! © 2019, Bridgeport K9 Equipment. All rights reserved.